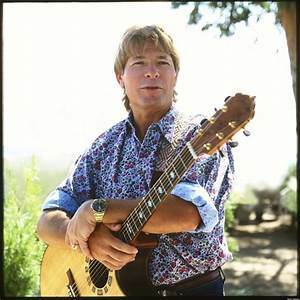 Ted Vigil will be arriving on Saturday, September 29, 2018, to perform “The John Denver Show” at 7:30 pm. 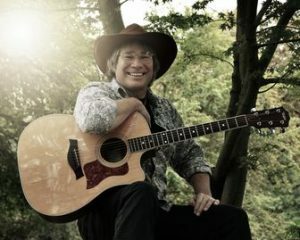 Come and join us as Ted pays tribute to the late John Denver. Great seats are still available. So, call the Box Office today – 814-467-9070, Monday through Friday from 10 am to 4 pm. Or order tickets online by clicking on the BUY TICKETS tab of this website. Ted’s looks and sounds are uncanny. You be the judge with these two photos side by side.